Historic Restoration/Repair | Goodrich Construction, Inc. 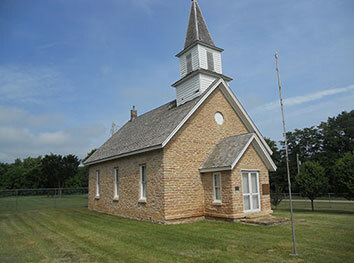 Historic restoration can be a labor of love. But without the experience and expertise, a historic restoration can become a disaster. Goodrich Construction is one of the most qualified, experienced and talented contractors specializing in historic repair and restoration. 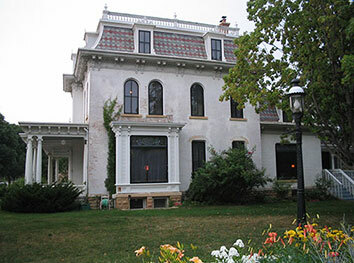 Goodrich Construction has been involved in some of the most high profile restoration projects in Southern Minnesota. © Copyright - Goodrich Construction, Inc.